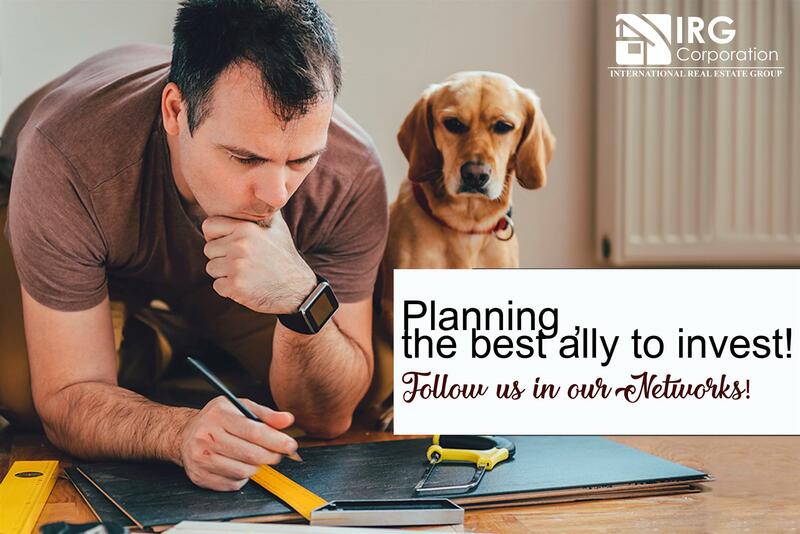 Planning , the best ally to invest! Real estate is a market in constant movement that is gradually evolving into one of the busiest investment sites in the United States and this is due to the high productivity it already has the great benefits it is able to provide to all those who do things well.Success depends on many variables that can easily be used in your favor. If you are intelligent and you analyze the panorama around you very well you may be able to find the correct procedure that works for you to achieve all the benefits you are looking for. Constancy and patience are attributes that can work both in this world and in any area of ​​your life, but, reflected in this business, they are vital to be able to see the real opportunities that serve what you are about to do. Planning at the time of making an investment is what really will give you the profits you are projecting after the previous study. Having goals is what helps you to know where to go and how you can best reach them, of course, as long as each goal has a logic with your wishes and you also have the capacity and dedication enough to to be able to reach them. The investment path is not simple, but, it becomes even more complicated if you do not have your priorities or your ideas organized. Know your purchasing power, know the different ways to invest that money, allow a professional to guide you in the market, manage your time intelligently, establish what your next steps are and know how to be flexible in the circumstances will allow you to give the first steps. If more than saying, if you want to contact us to obtain any type of information regarding the subject, do not forget to visit us through our website where you will find the attention you really deserve. How to generate leads through calls?